Based in Swatragh OKTS help companies build and realise the skills needed of their workforce. 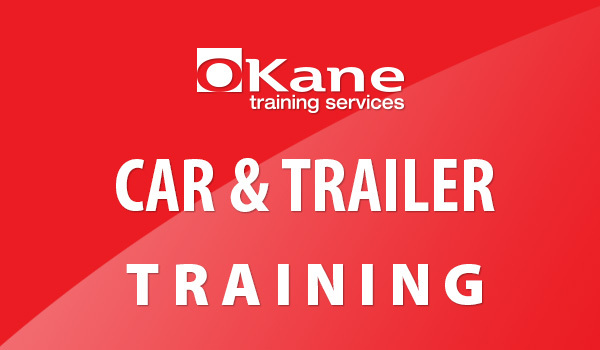 OKTS provides high quality training, testing and accreditation services across all industry sectors. Our customers range from major construction and utility companies to medium and small local firms as well as sole traders. 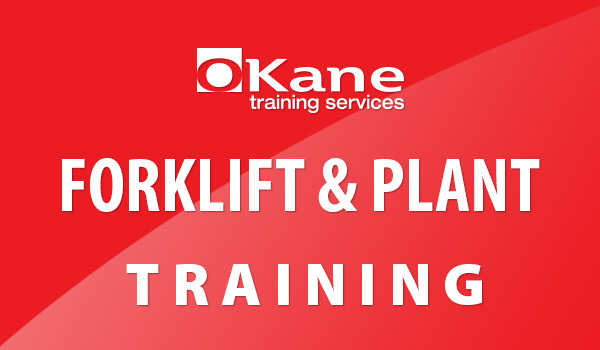 OKTS helps employers achieve all their training needs at the minimum possible cost and all courses are registered with the CITB accommodating those companies who are levy payers.